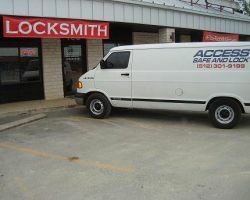 Austin Local Locksmith offers everything you could ever want from any local locksmith companies. They can assist you if you get locked out of your car or help you install a new lock. They also offer 24-hour emergency services so you know that you will never be stuck outside of your home or car without help being just a phone call away. This completely mobile company will come to you to solve all of your problems quickly and efficiently and for a cheap price. It is not very often that you find a locksmith in Austin, TX as experienced as Fortress Lock, Safe & Security, LLC. They have an extremely quick response time and usually it is under 15 minutes. Their technicians are all highly trained and fully licensed. What makes this company unbeatable is the fact that they have the best prices in Austin. They guarantee to beat any advertised price by 10% and also offer a wide range of discounts including to new homeowners. 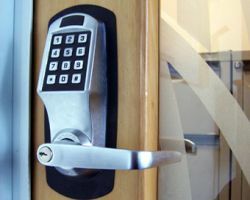 As a locally owned mobile Austin locksmith, Community Lock Services has become the go-to company for any security issues. 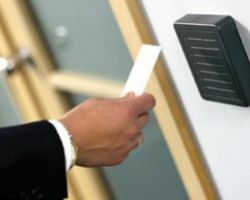 Whether you have had a lockout or would like a new key card system installed, this company and their team of expert technicians are there to help. They can work on residential properties, commercial locations and all automobile lock needs. No matter what service you are looking for you will find that Community Lock Services can provide and at competitively affordable prices. 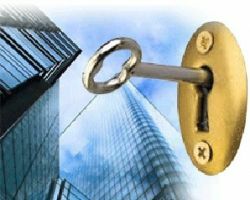 Access Safe and Lock is a company dedicated to keeping their clients happy and safe with the best lock installation, repair and locksmith services there are. Since this company has been family owned and operated for over 25 years, you can be sure that the service you get will be personalized and efficient. Reviews make it clear that you can call these professionals at anytime, anywhere you may be. It is also important to note that this company is licensed and insured as well. Billysteve Korpi, the owner of Chastity Lock & Key, is a qualified locksmith who has worked out of the Austin area for over two decades. The company itself has been in operation since 2011 and has earned a reputation for being one of the most reliable and professional in Texas. 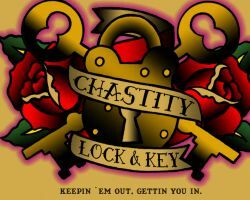 The services that Chastity Lock & Key offer are wide ranging and you will certainly be able to trust them completely. Add to this their friendly customer service and their company is certainly the one to go to with all of your locksmith needs.